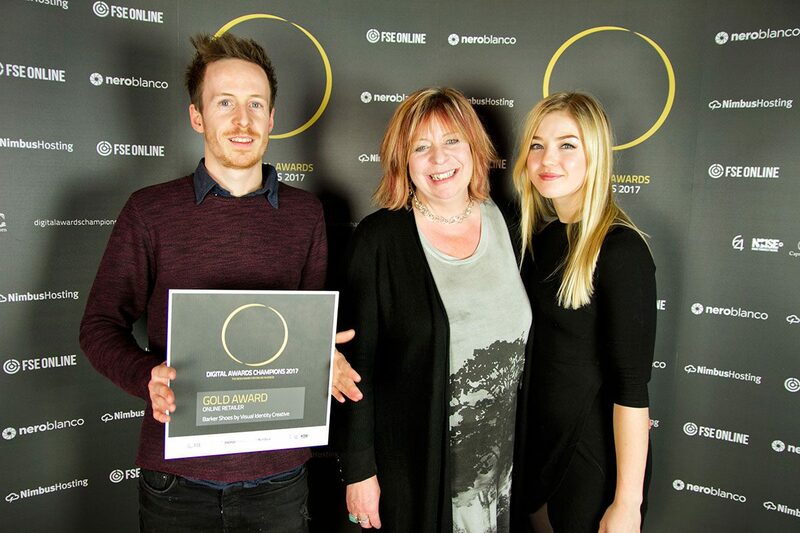 For those of you who don’t know yet, Visual Identity won the National Award – the Digital Awards Champions 2017. 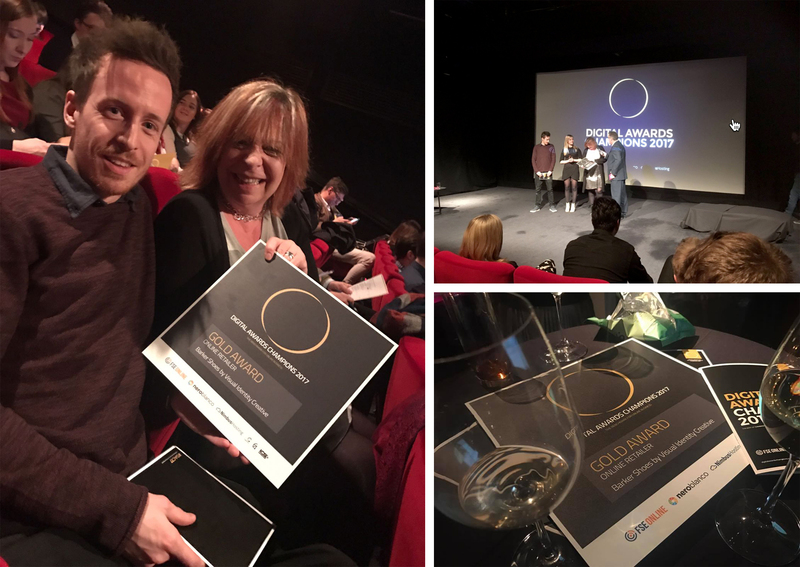 The event was held at the BFI, Southbank, London and all the Regional GOLD winners were invited to attend. This was a public voted award and Visual Identity asked all our followers, friends, staff, clients, suppliers and supporters to VOTE for VI. You voted in your droves but more than that you humbled us with your many best wishes and confirmed support and belief in us. – I love the website and have voted. Good luck. – Yes, of course, I’ll vote for you. Good luck! – VOTED!!! How exciting! Will keep my fingers crossed for you all. – Of course – can I promote and share and encourage people to do the same or is that too bias? – I’ve voted for Barker Shoes and hope that you win. – As I bought two pairs of Barkers shoes at the weekend I thought it only right to vote! – You always have my vote. – Voted and circulated (so hopefully more votes on their way!). The website looks brilliant! – Well done to you. It looks and sounds great and of course, I’ll vote. Good luck! – Just voted for you guys. Good luck with the award, you’ll need a big trophy cabinet! – It’s my pleasure for such a great agency. – I’ve voted for you! Well done for reaching the National finals and I wish you all the best with them. – Done, I liked your approach, I hope you have a great 2017. – No problem. The website looks great, good luck! – I hope you have success both in the award contest and for your business this year! Have a good 2017. – Congratulations to you and the team on the award. I knew we chose the right marketing services provider for our business great job. 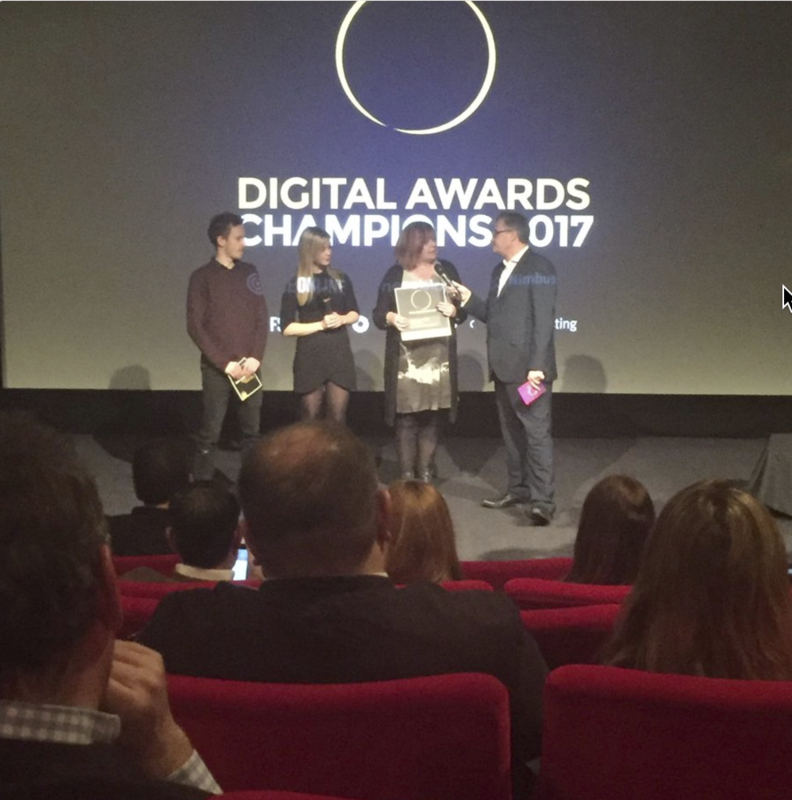 The Gallery of the night is now live http://thedigitalawards.co/gallery/champions-2017/#! Click the link to see the official photos. VI are 2017 MKBAA Finalists!